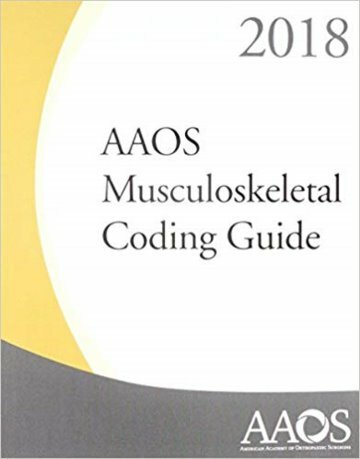 Abstract: This portable guide provides a solid foundation for the Current Procedural Terminology (CPT) coding system and clarifies E&M coding. Easy-to-use tables help you avoid penalties and increase revenue. 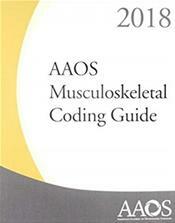 The only book that combines E&M coding guidelines with more than 1,800 musculoskeletal CPT codes. Find Medicare Facility, Nonfacility, and Work RVUs, and Global Fee Periods.